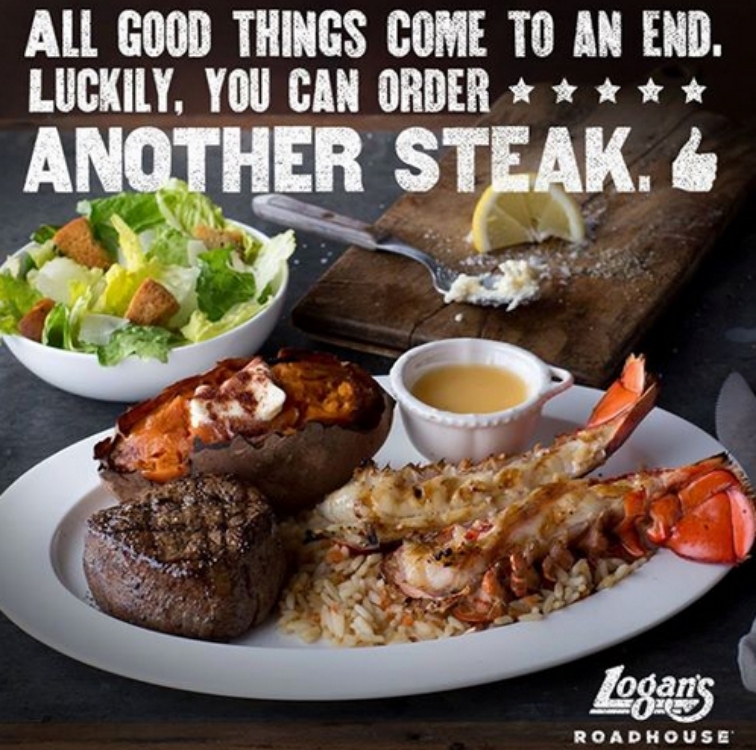 Social posts for Logan's Roadhouse. 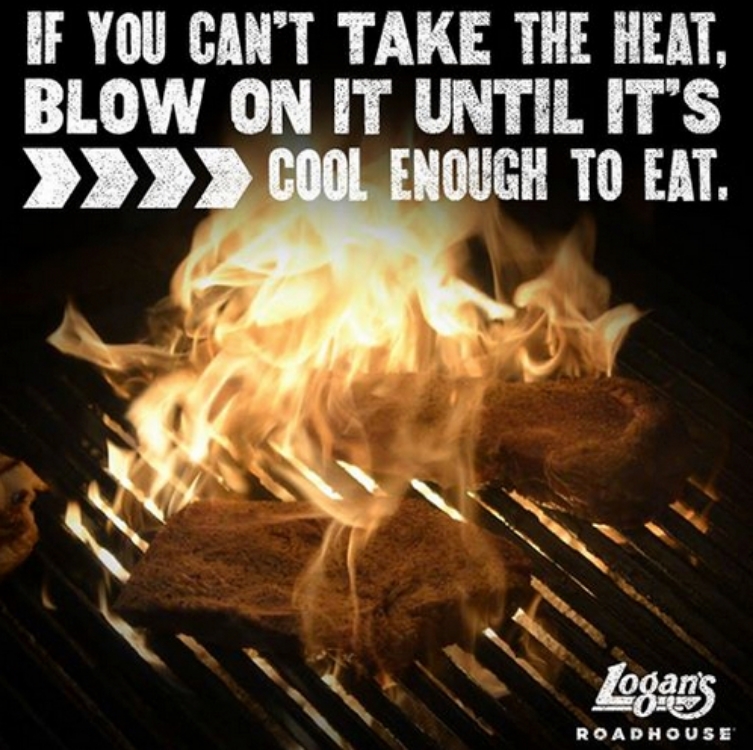 Each appeared on the Logan's Facebook page between June and August of 2014. They all follow the theme of a "front porch philosopher" - a common saying with a steaky twist.